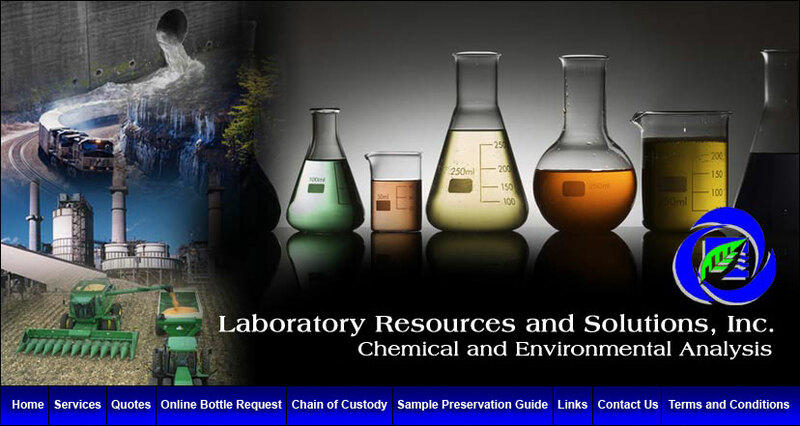 Laboratory Resources and Solutions, Inc. (“LRS”) is your complete environmental laboratory services provider. Headquartered in Ashville, Alabama, LRS provides comprehensive laboratory testing services to the local environmental community and beyond. LRS is not a laboratory in the traditional sense. LRS partners closely with select laboratories throughout the United States in a cooperative arrangement. This arrangement allows LRS to utilize and connect the collective capabilities of some of the nation’s finest testing facilities into a single lab network. When using LRS, these collective laboratory services are combined into a single highly-efficient company. This unique approach allows LRS to offer a very broad array of chemical and environmental testing – much more than any single lab facility can offer. The LRS staff is composed of a group of professionals that include chemists, environmental scientists, geologists and technicians. Project managers routinely coordinate methodology recommendations, project scheduling, project management, environmental sampling, and sample kit delivery and pickup. These laboratory services are followed by a complete review of all reported analytical data. 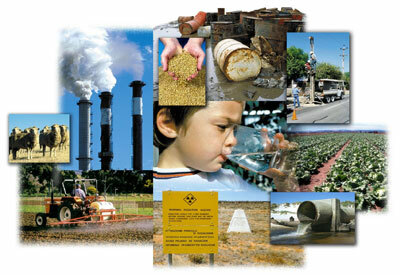 LRS can also provide DMR reporting, as well as permitting and consulting services for environmental issues. The LRS staff brings vast knowledge, experience and ability to every project while also providing superior customer service.